There will be a wonderful variety of guest organisations, charities & support groups available, that you can speak privately, as well as confidentially with. 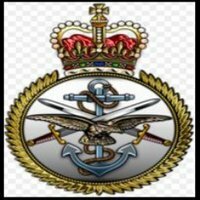 Accessible support network and advice readily available for Veterans & Families of the British Armed Forces. 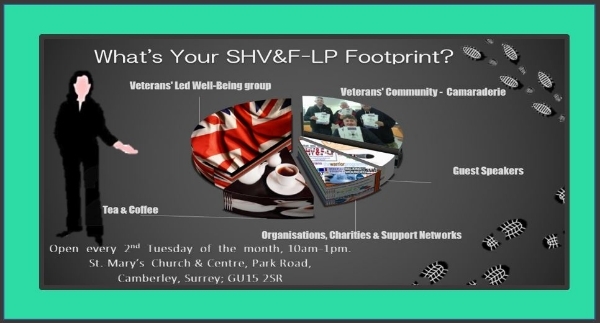 Throughout our meeting, there is the opportunity to have a private & confidential consultation with representatives from guest charities and support groups; and create your own tailor-made support network that fits you: Veterans UK, SSAFA, Vulnerable Veterans, Walking With The Wounded, Action for Carers, Military Young Carers, Citizens Advice (CAB), The Ripple Pond, The Royal British Legion, Combat Stress.